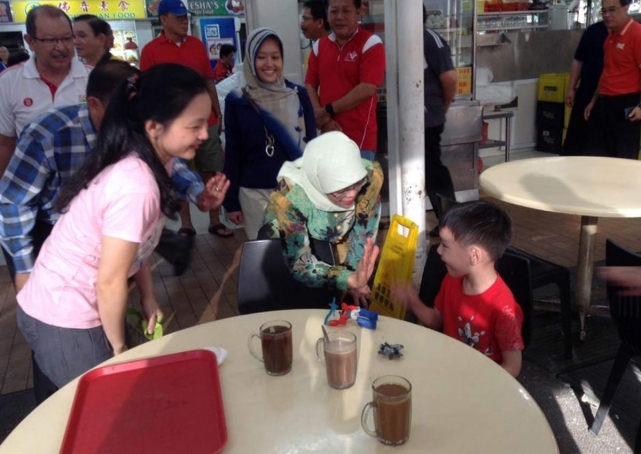 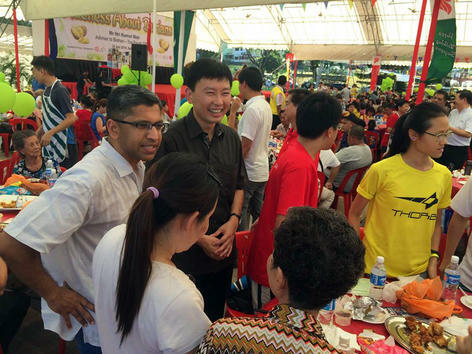 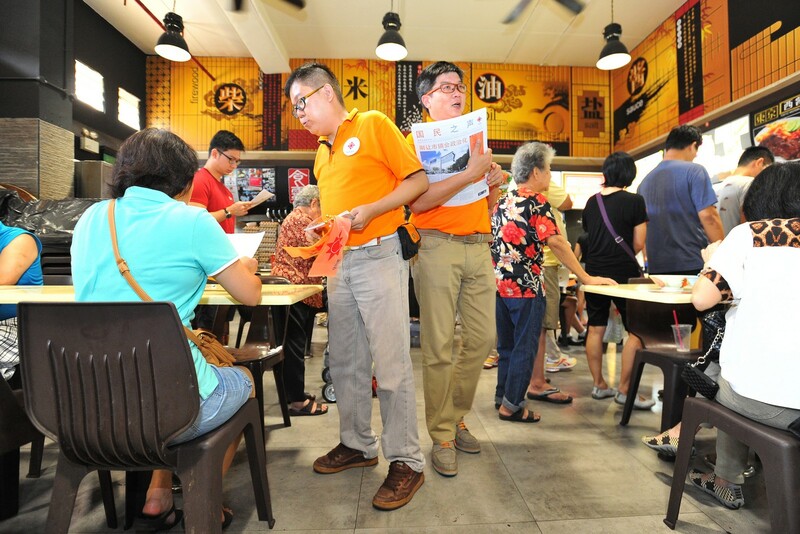 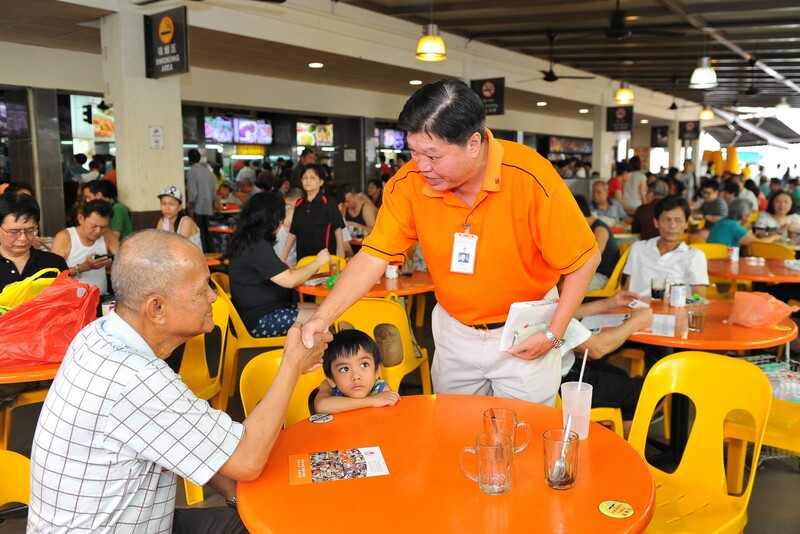 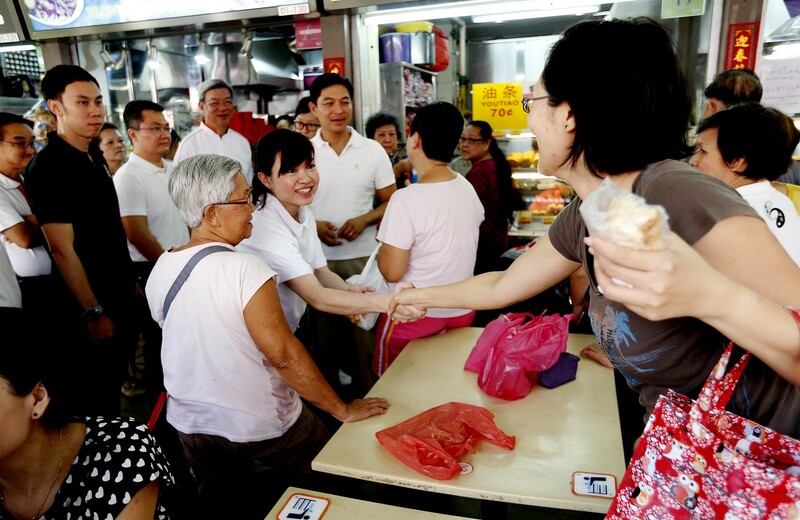 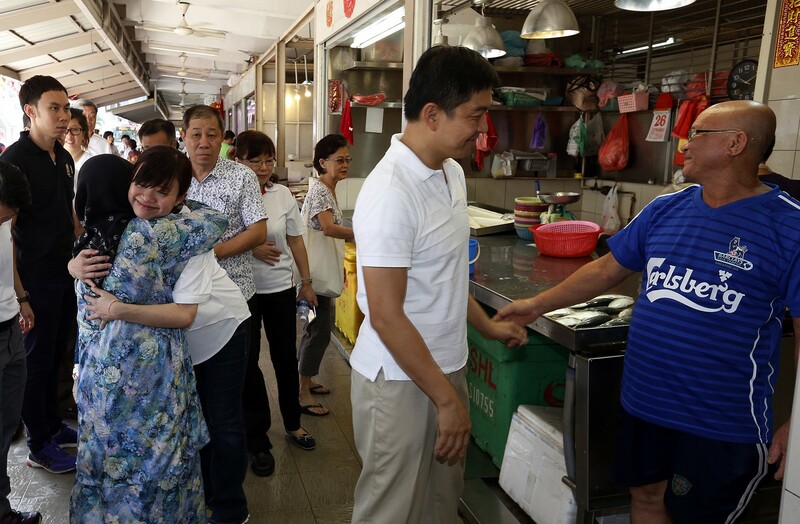 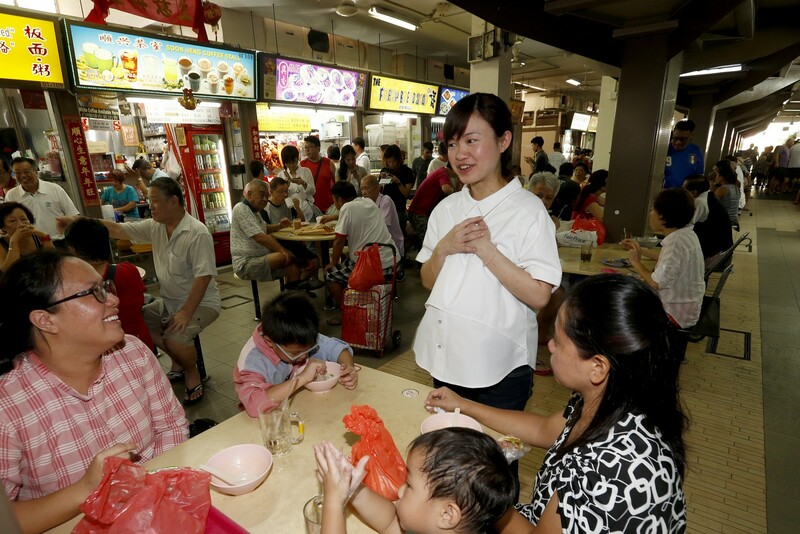 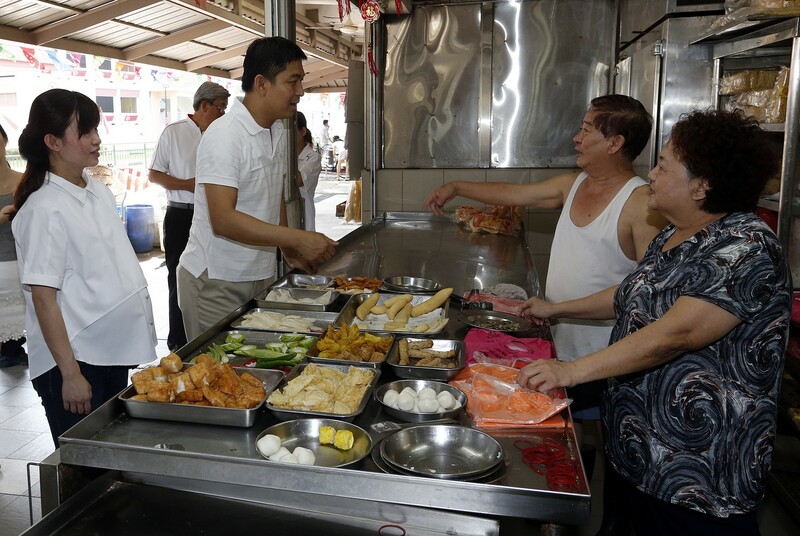 Minister for Culture, Community and Youth Lawrence Wong mingled with Yew Tee residents at a foodcourt in Limbang Shopping Centre. 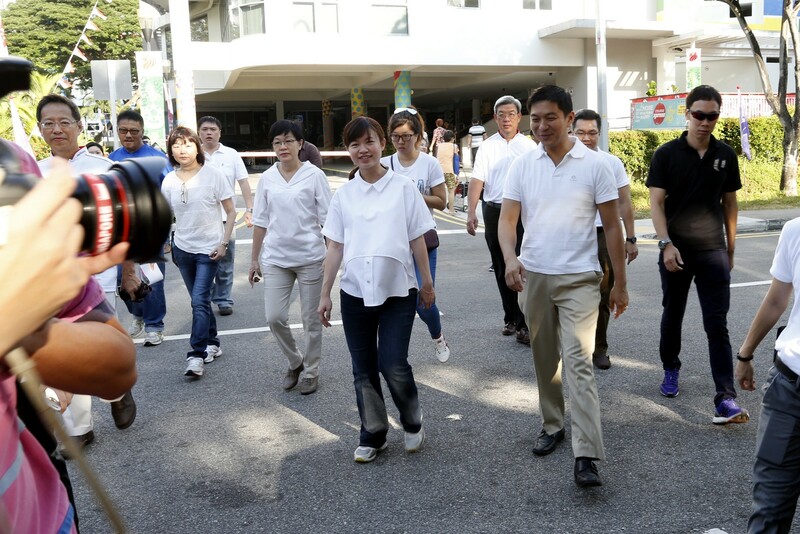 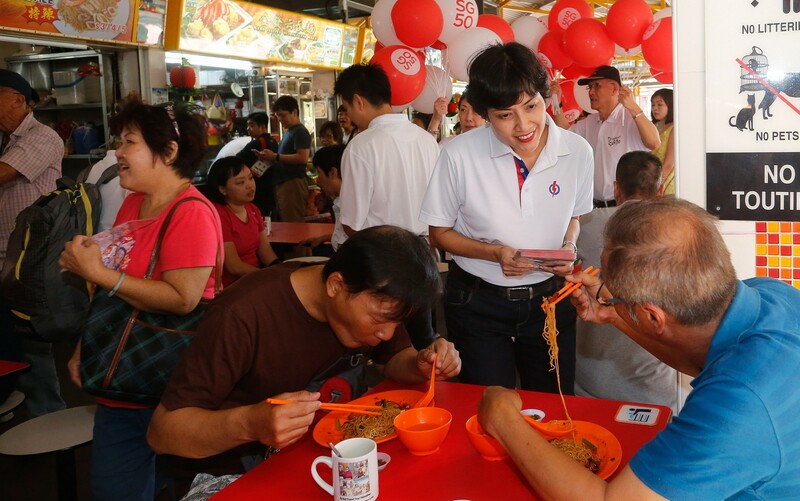 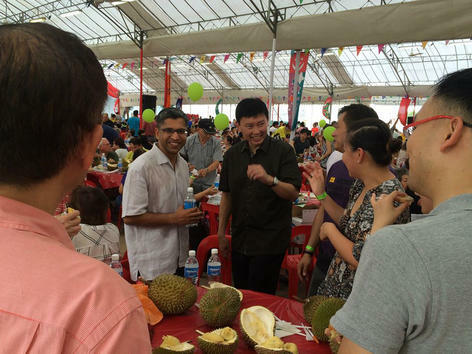 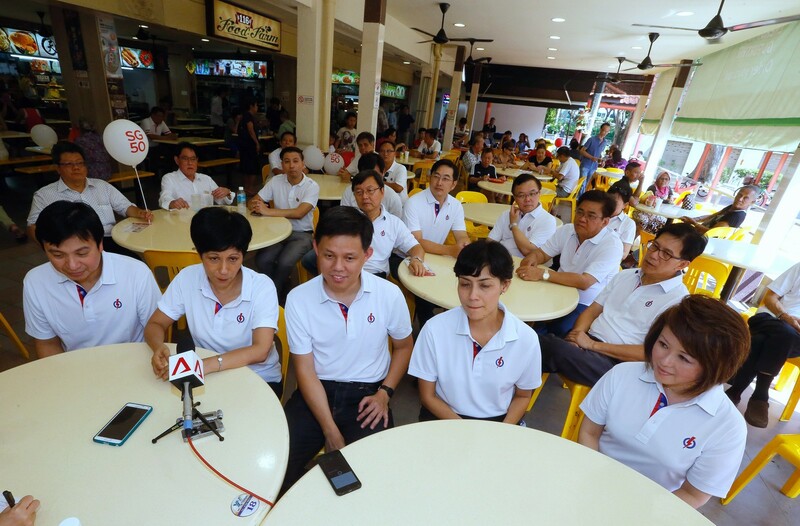 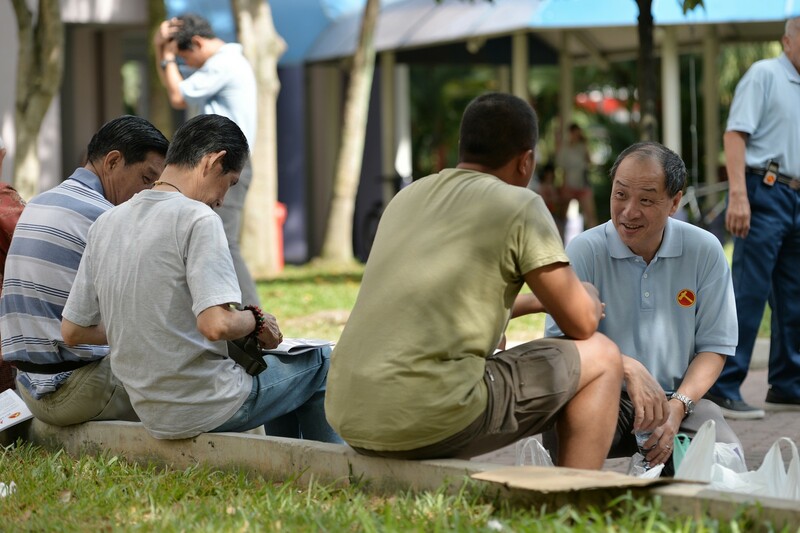 The People's Action Party (PAP) slate for Marsiling-Yew Tee GRC is taking shape, a day after Minister for Culture, Community and Youth Lawrence Wong announced that he would be moving to the new constituency. 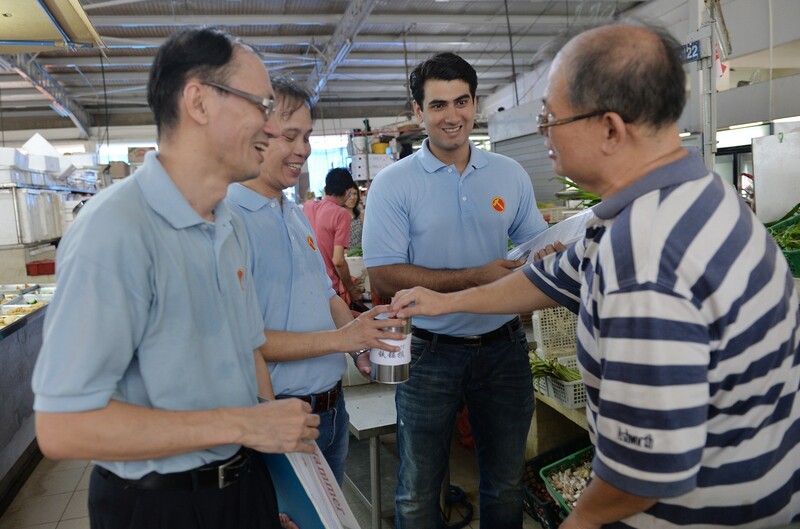 Mr Alex Yam from Chua Chu Kang GRC and Mr Ong Teng Koon from Sembawang GRC said they hope to continue representing their current wards. 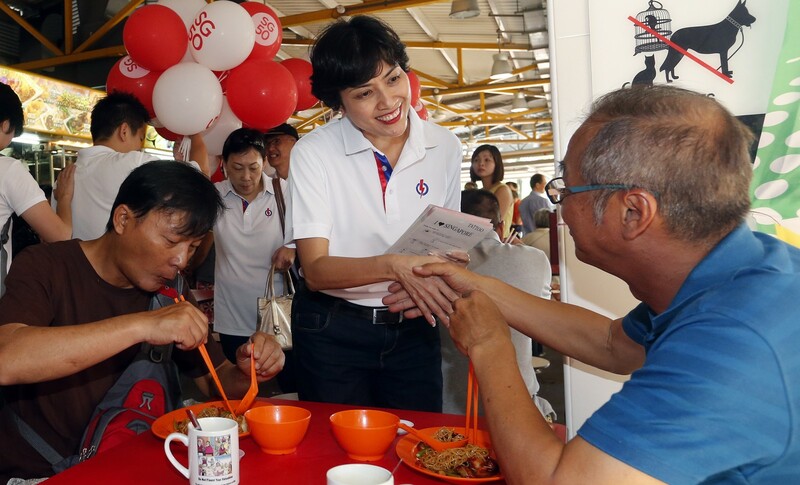 The two wards have been redrawn into the new four-MP GRC ahead of the general election, although both said where they will be deployed is up to the party. 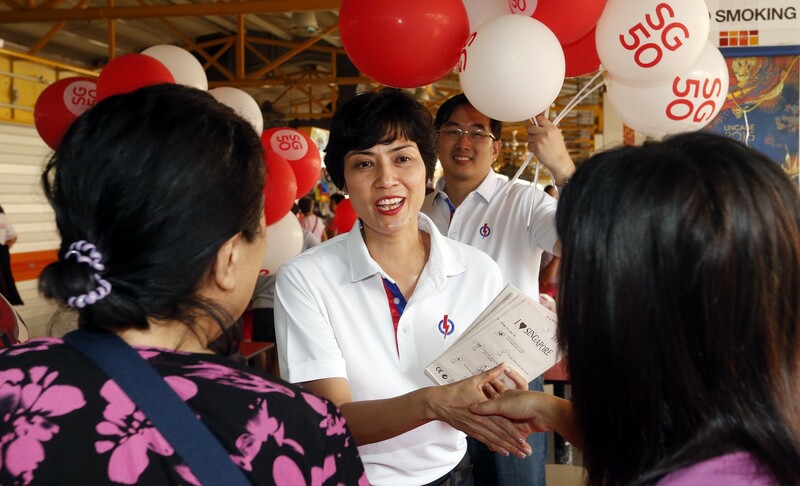 As for the fourth candidate for the GRC, the talk among party activists is that Senior Parliamentary Secretary for Manpower and Education Hawazi Daipi - whose Marsiling ward in Sembawang GRC will be part of the new GRC at the next election - may be stepping down. 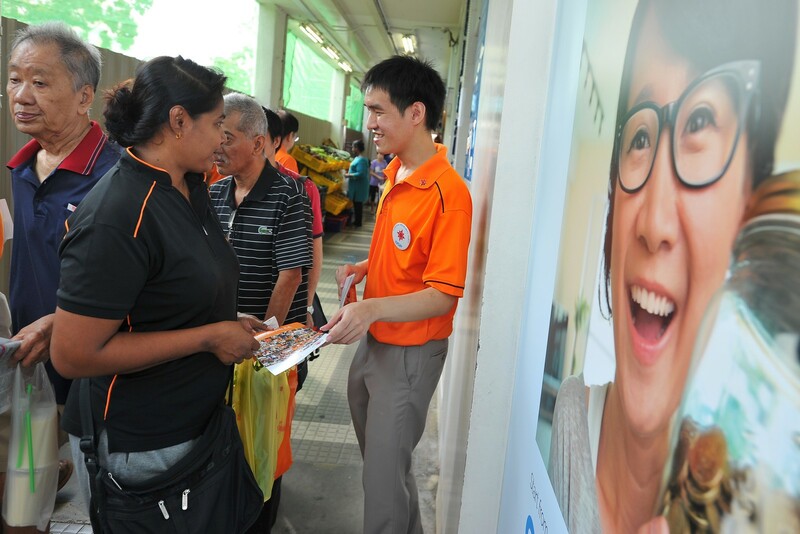 And his likely replacement is said to be Speaker of Parliament Halimah Yacob, who is now an MP for Jurong GRC. 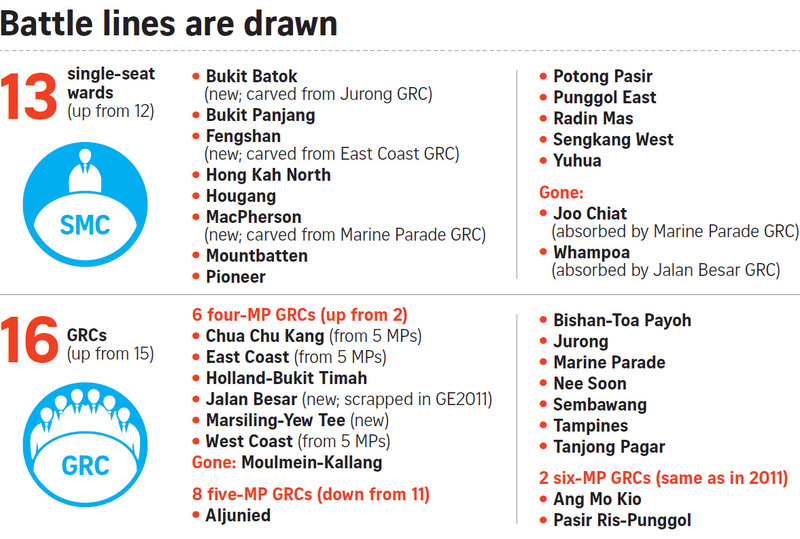 Asked about these possible moves, Mr Yam said: "Mr Hawazi is the incumbent at Marsiling. 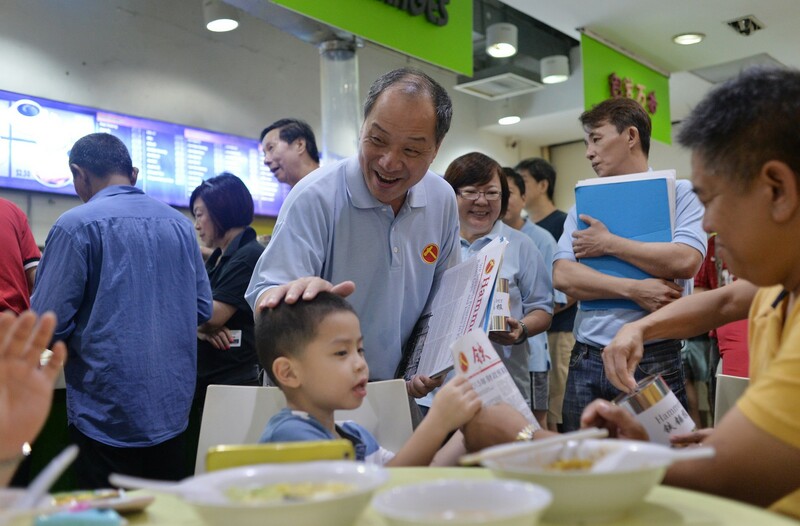 We will wait for news on whether he will continue to run. 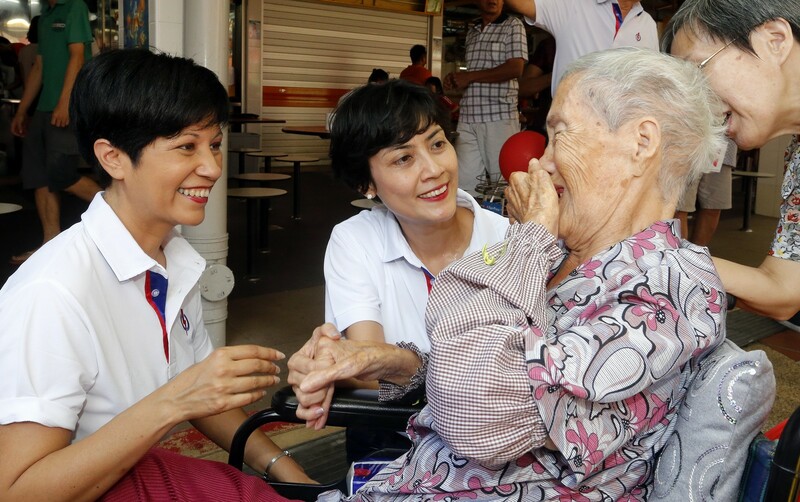 He is a very strong grassroots MP... so if he does retire, we need a strong minority candidate to come in." 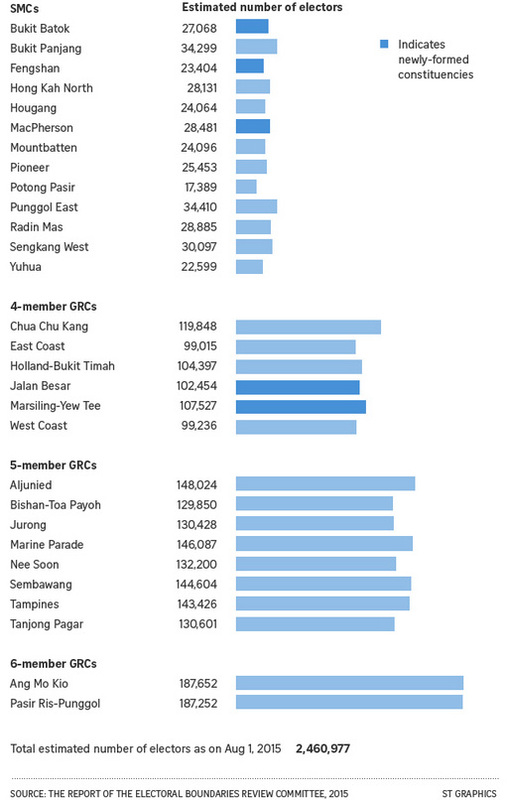 The new GRC has been designated as one where at least one of the candidates must be from the Malay community. 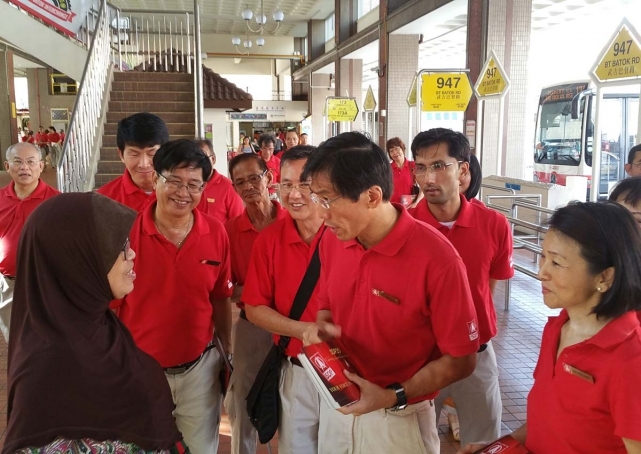 Mr Yam said: "If Madam Halimah does come when EncikHawazi indicates his retirement, it will be good for the GRC as a whole." 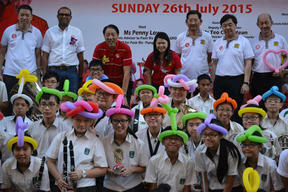 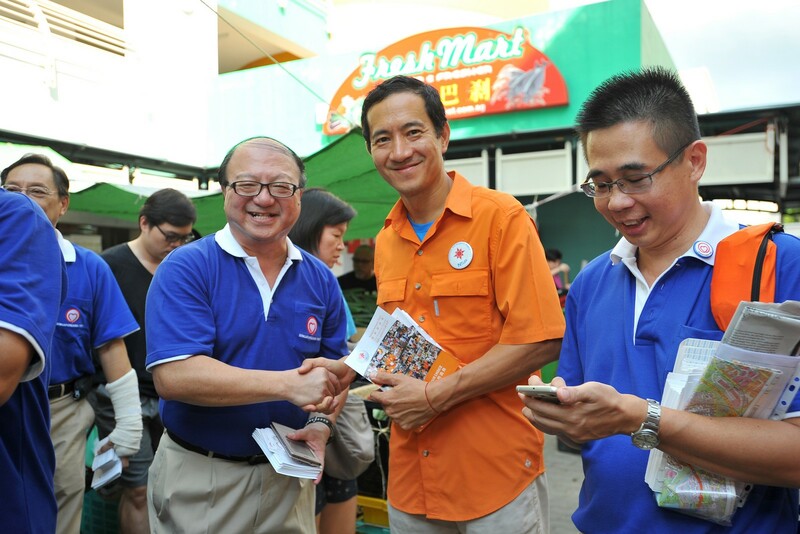 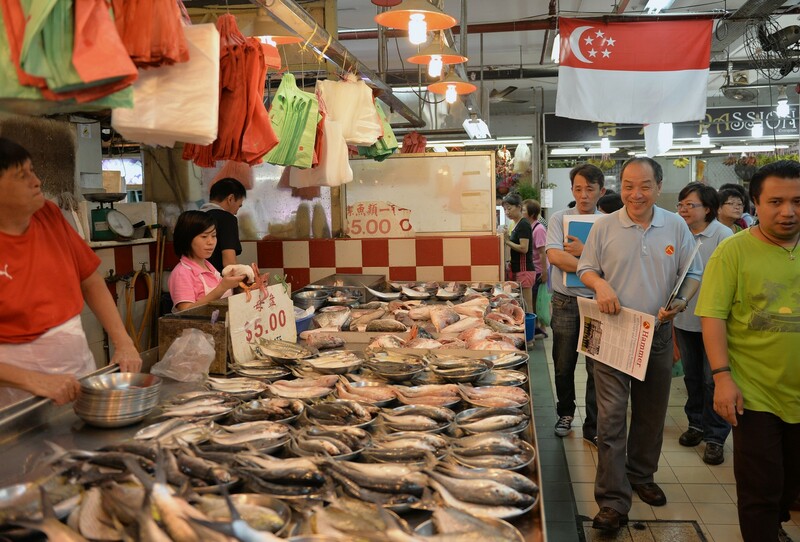 Mr Wong was in Yew Tee yesterday, and was taken around the southern part of the ward by Mr Yam. 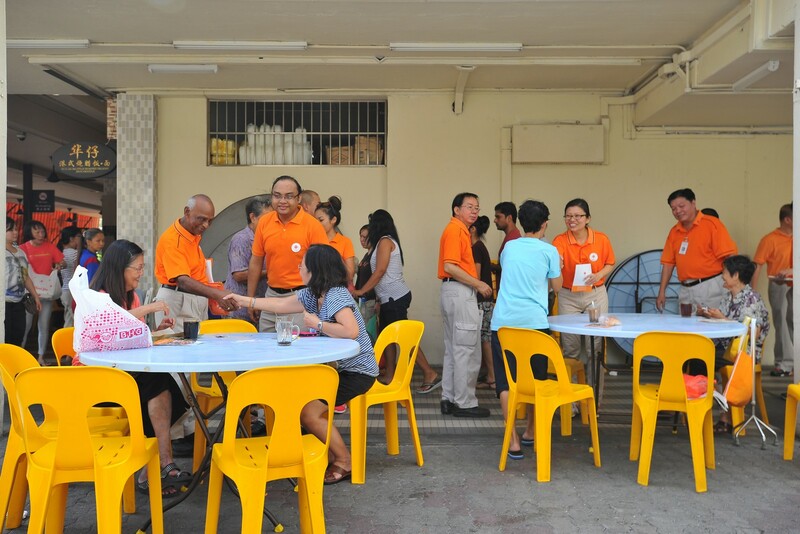 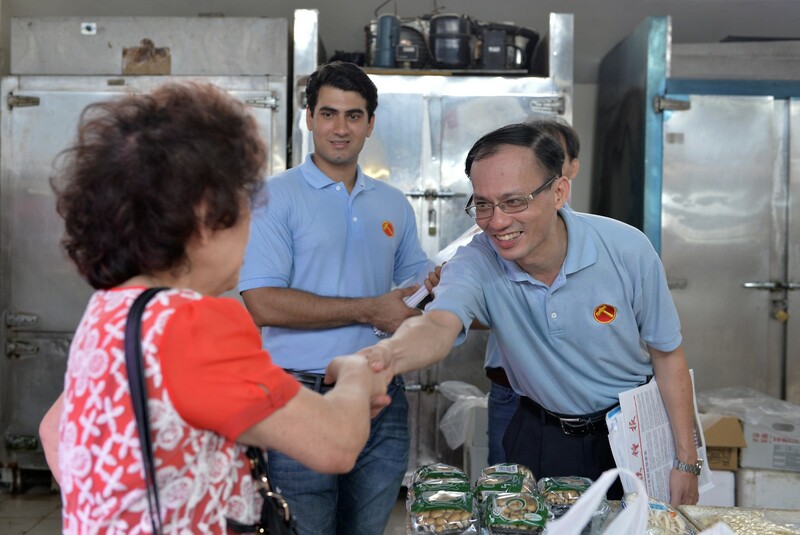 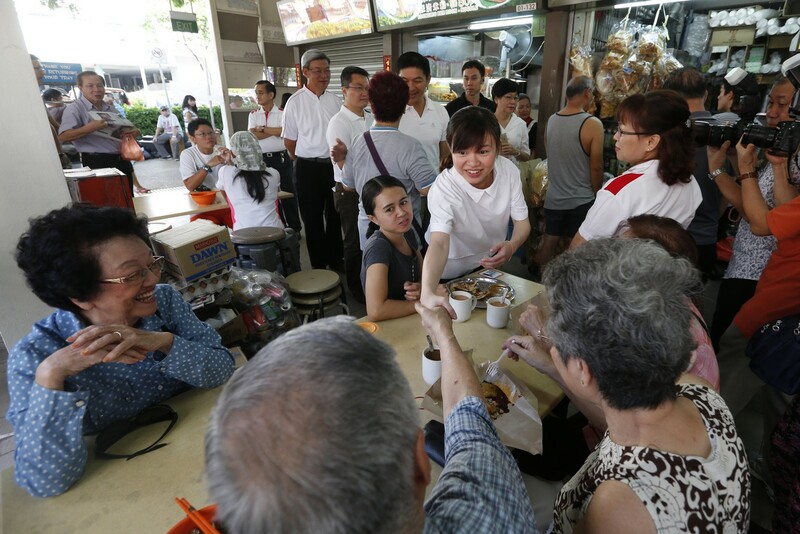 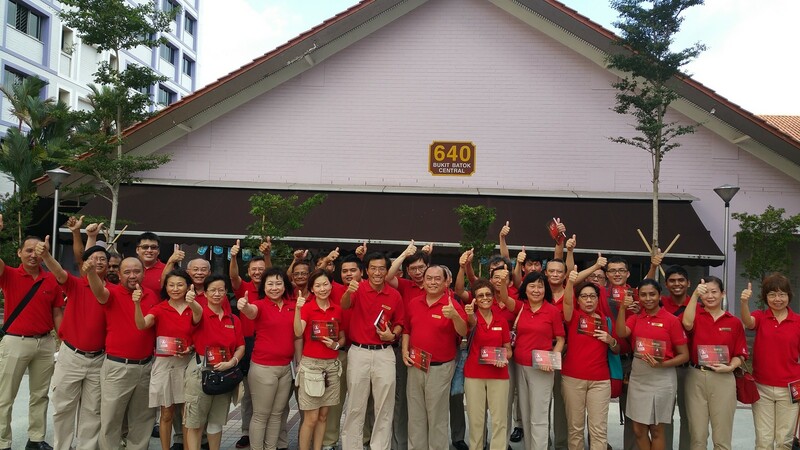 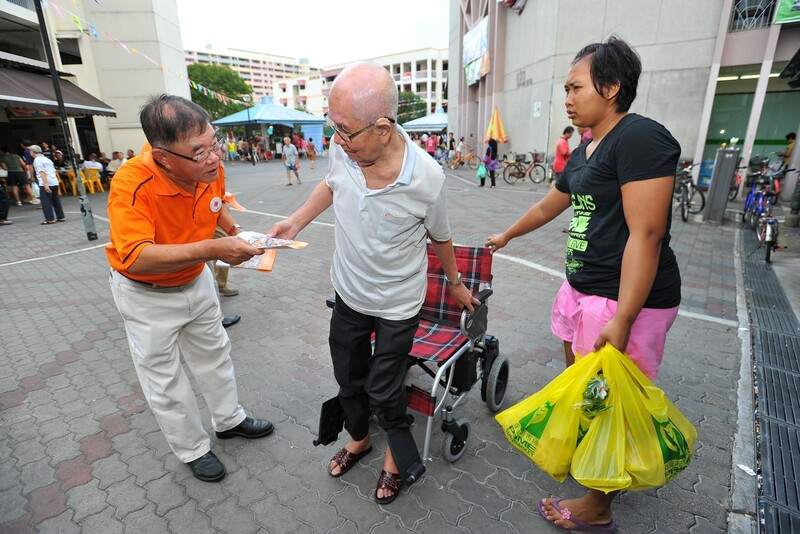 Earlier in the morning, Mr Yam visited several blocks along Choa Chu Kang Crescent, where the Singapore Democratic Party (SDP) was also making house visits. 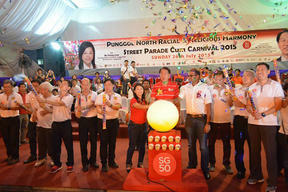 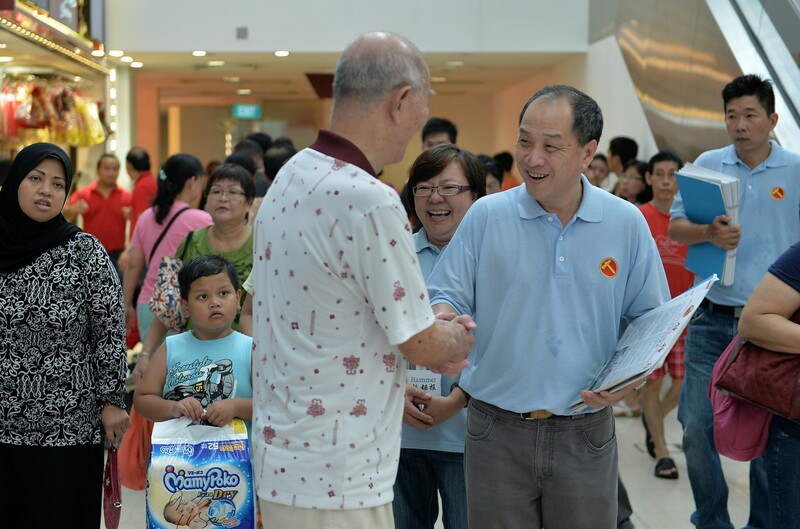 The SDP intends to contest the GRC, and its chief Chee Soon Juan said he welcomed Mr Wong moving there. 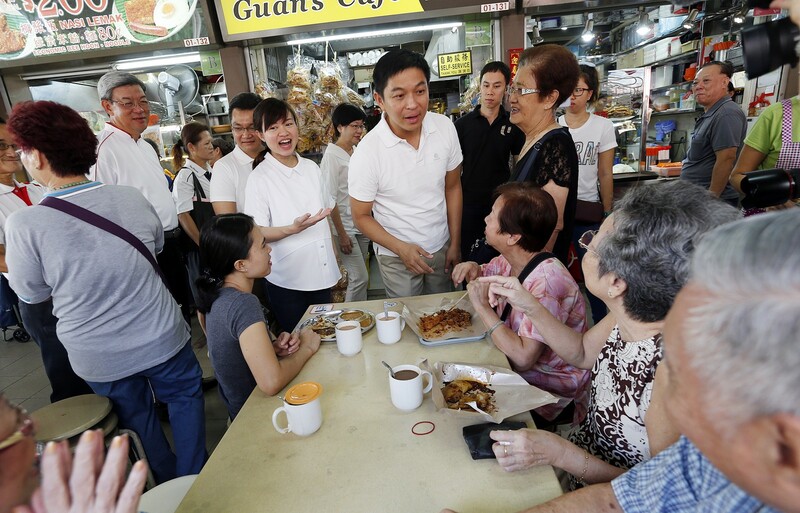 "We take it as a compliment," he said, adding that shifting a young, strong minister there suggested "this is some place that PAP is taking us seriously". 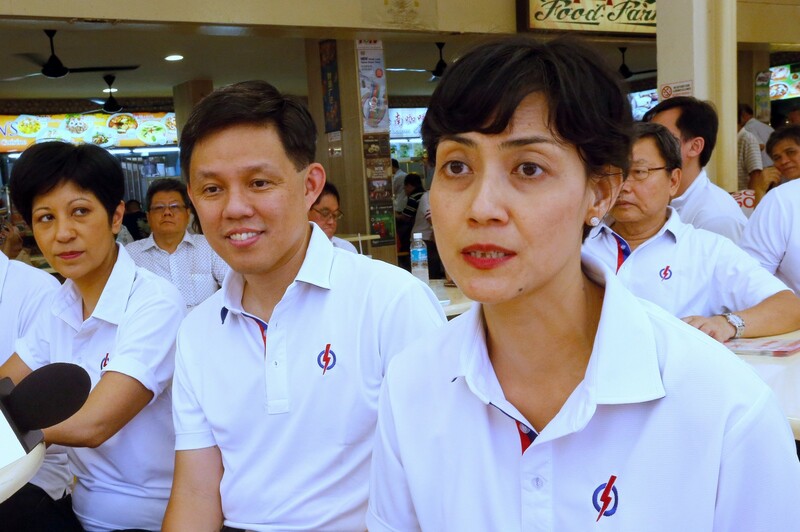 "It's going to be a good contest, and we'll be looking forward to it," he added. 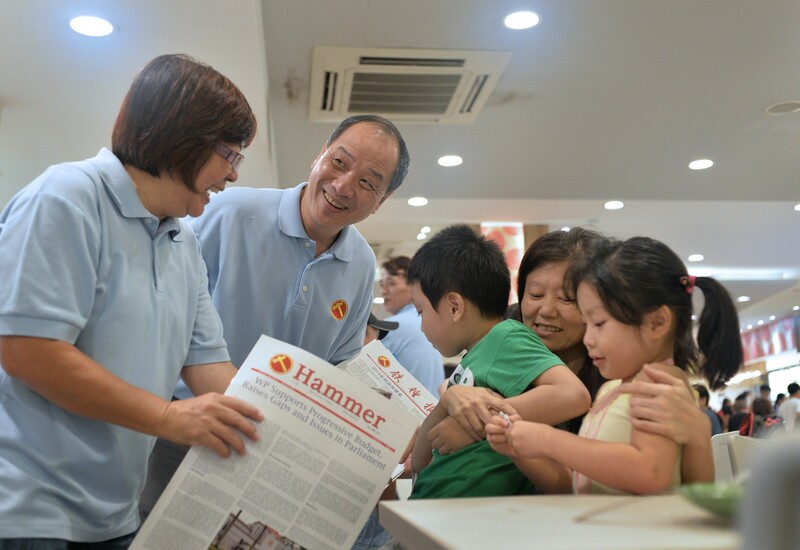 Mr Yam said he welcomed the SDP's interest in the new GRC, saying: "If they have better plans, they should share those plans with the residents as well, so the residents will be able to make a conscious and educated choice when elections come." 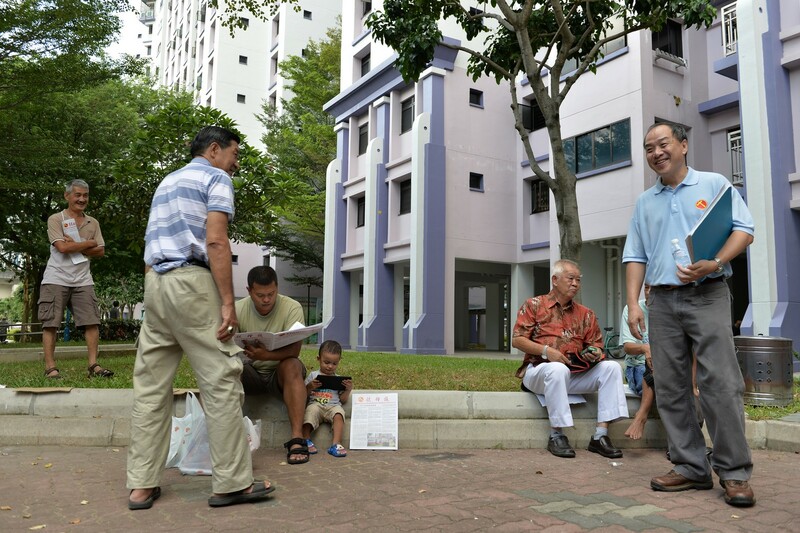 This article was first published on Aug 3, 2015.